International academic journal “Horizon. Studies in Phenomenology” is published under the auspices of the Institute of Philosophy of the St. Petersburg State University and the Central European Institute of Philosophy, affiliated with the Charles University and the Institute of Philosophy of the Czech Republic Academy of Sciences. It has been published as a peer-reviewed scholarly periodical since 2012. The journal is published biannually; all the submitted articles are subject to peer-review and selection by experts. The journal is intended both for specialists in phenomenology and hermeneutics and for all those interested in the current situation in philosophy. 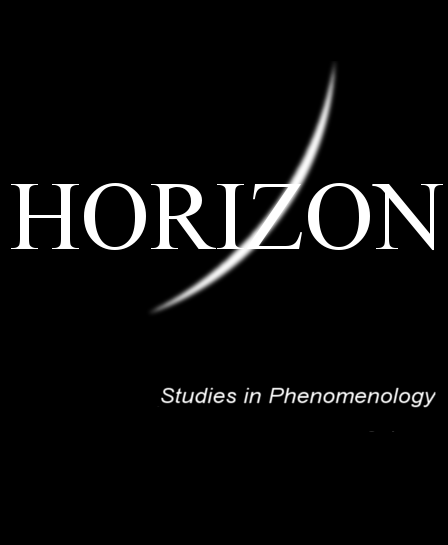 The goal of the journal is to provide and support a common space of communication for researchers working in the field of phenomenology and in related branches of study.